Today, 29th September is National Coffee Day. 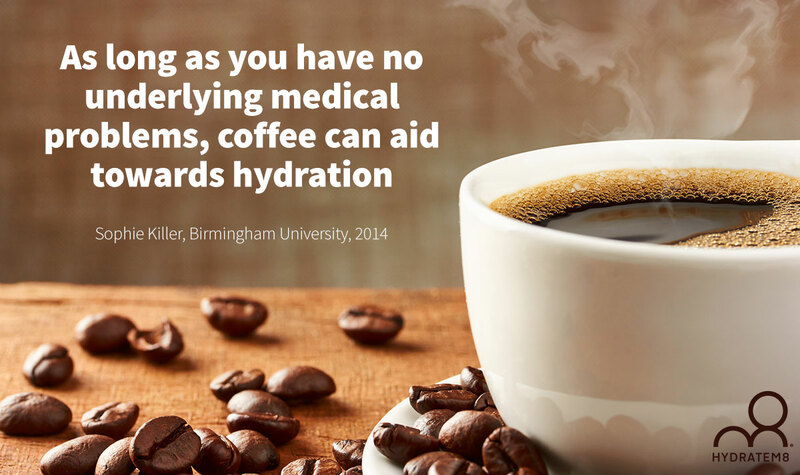 In spite of the fact that many of you will believe that coffee will dehydrate you – worry no more – studies from Birmingham University prove that as long as you have no underlying medical problems (such as impaired kidney function or gastro-intestinal upsets), coffee can aid towards hydration. 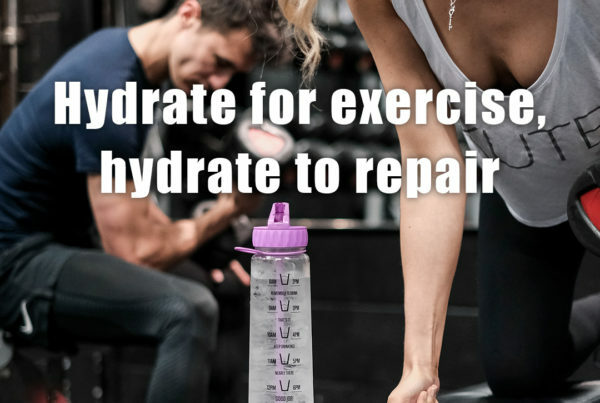 This doesn’t mean that you can ‘java up’ all day and have no adverse effects, but it does mean that 2 or 3 cups throughout the day should give you no problems at all. The aroma of a deliciously brewed cup of coffee is enticing, as is the Danish pastry sitting on the plate next to it! But the coffee will not do you as much harm as the sugar in your cake (as long as you aren’t a sugar-holic and pour 3 or 4 spoons into your cup). There is no doubt that coffee does give you a kick as the caffeine content is a stimulant, which is why it is better to consume coffee during the day, and not late into the evening, thus preventing you from sleeping. 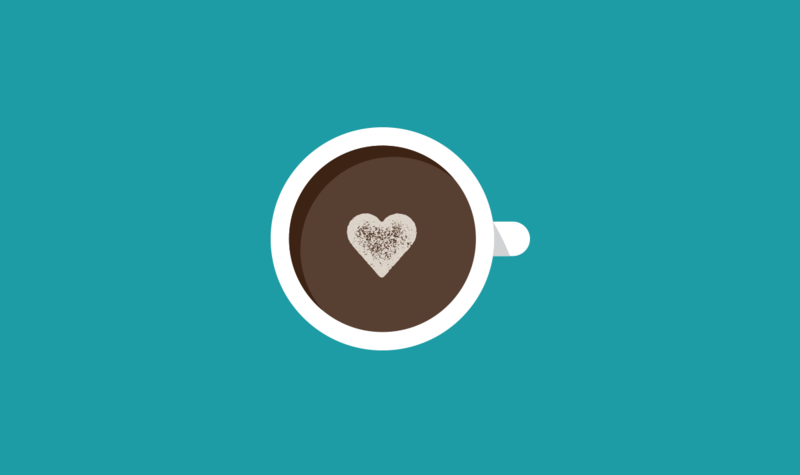 Strong black coffee is your worst option, so try to stick to weaker coffee or varieties that include milk, such as a delicious frothy cappuccino or a latte, but do avoid too much ‘biscuit dunking’! 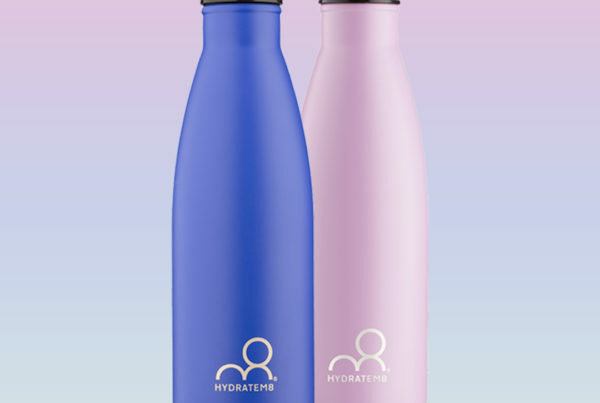 One strong hit of coffee in the morning is fine – but think about interspersing some fresh and thirst-quenching water throughout the day – take advantage of the HydrateM8 bottles on your desk or in the fridge to sip on and keep your body fully hydrated during the day. A review published in 2012 suggests that caffeine improves performance on both simple and complex attention tasks, concluding that caffeine has clear beneficial effects on attention, and that these effects are even more widespread than previously assumed. Likewise, some athletes have shown increased performance levels after consuming coffee. So does this mean you can do your job better, if it is a task that is mentally draining? Whichever way, coffee will not harm your work performance, but in excess quantities, it may well cause dehydration. 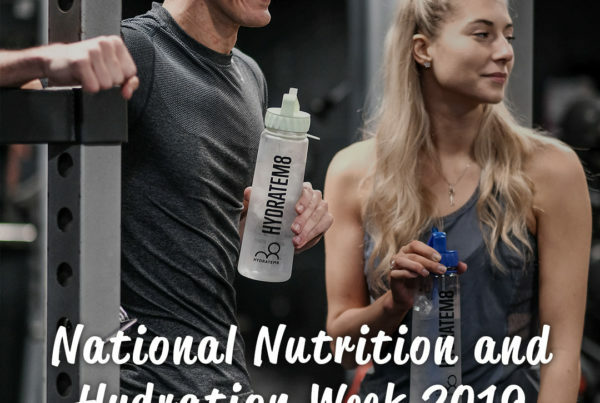 For today (and tomorrow, Friday 30th September is The Worlds Biggest Coffee Morning on behalf of MacMillan Cancer Fund) drink up and enjoy – but remember to hydrate as well!